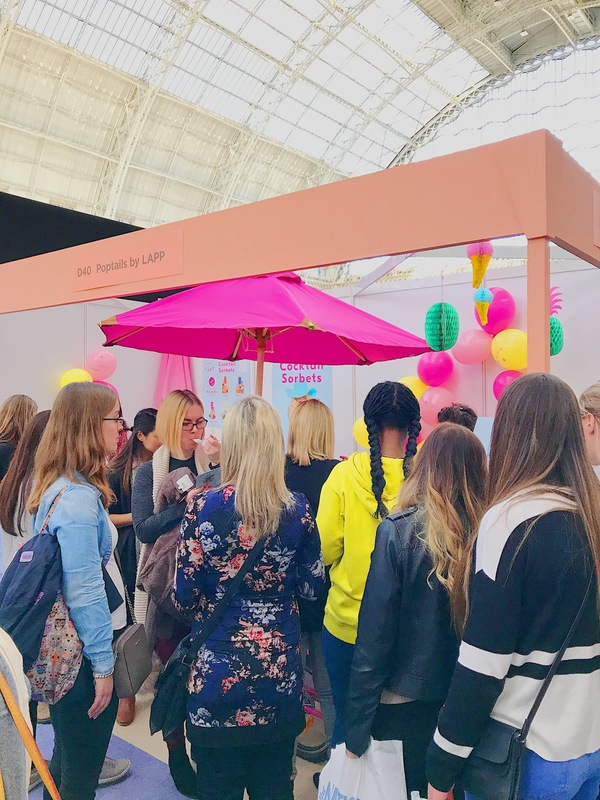 Poptails by LAPP – Don’t be shy! Come and meet us! Don’t be shy! Come and meet us! 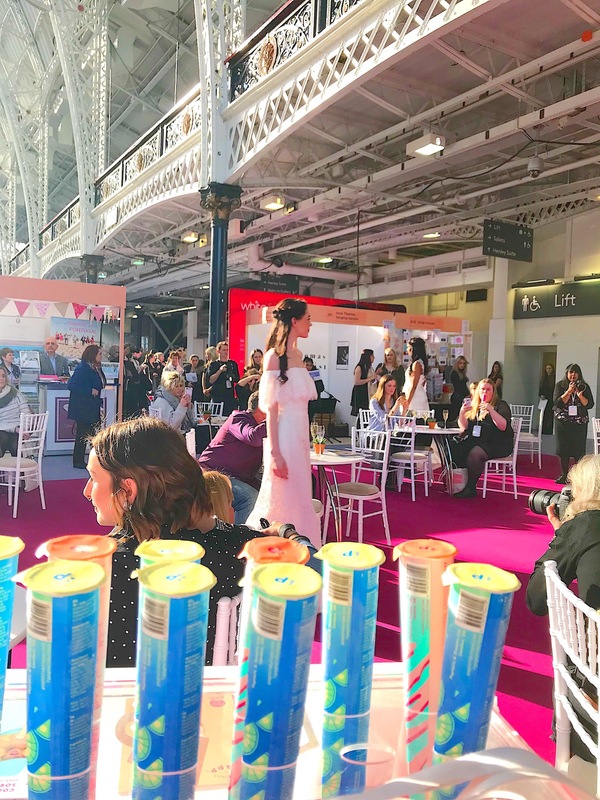 You might have seen us this year at the National Wedding Show or Event Production Show in London Olympia… Poptails by LAPP has attended these major trade shows to reveal our 2018 collection of cocktail ice pops – with four new flavours including two non-alcoholic and organic ones! 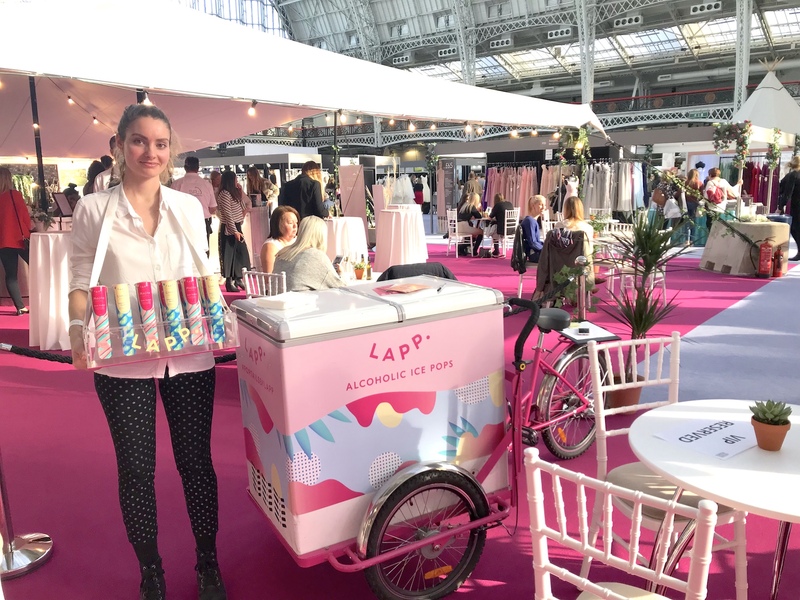 But there is more to our offer than just Poptails: ice-cream bike rental, branded bike, a new Poptails recipe… Anything is possible to make your event as unique as you would hope! Learning about innovation at conferences, meeting professionals and customers; it is LAPP’s best opportunity to see and be seen! Laura and Cécilia, our two co-founders, are always happy to discuss future projects, potential collaborations, and upcoming events that you might be organising! Next year, we are very excited to be participating at IFE19; the International Food & Drink Event happening at ExCeL London from 17 to 20 March 2019! 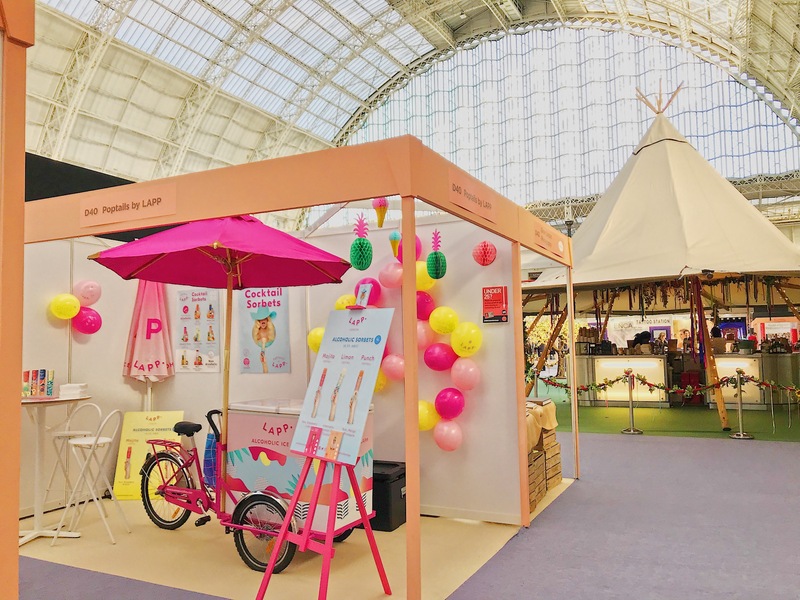 Come meet us at stand N2163 in the Drinks section and discover our Poptail brand.